Three new trainees and one new apprentice have begun work at Council today. The new intake of trainees and apprentices will be working across the areas of Records and Customer Service, Finance, Planning and Development, and Parks and Gardens. Mayor Ramon Jayo said the four new staff would be a valuable addition to the Council work force. 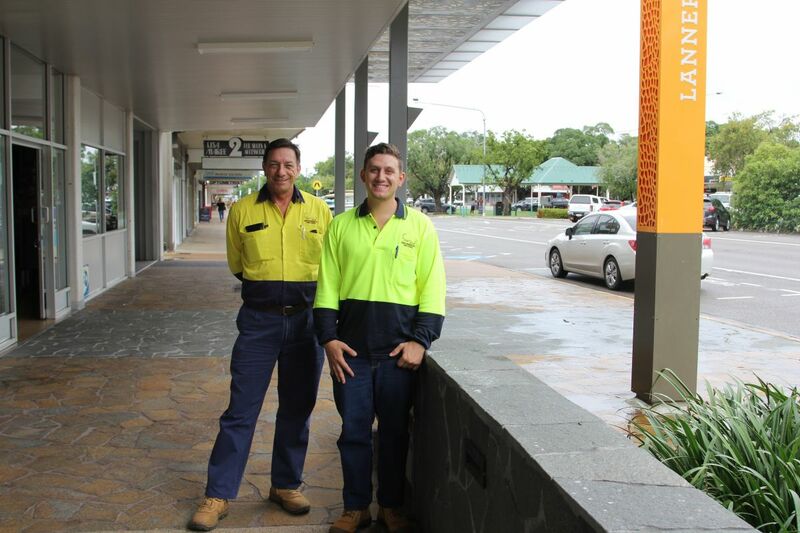 “Trainees and apprentices are a key part of Council’s succession plan and provide members of the community with the opportunity to learn and grow their skills in a Local Government environment,” Cr Jayo said. The four new staff will add to the 18 trainees and 5 apprentices employed by Council since 2016. Chief Executive Officer Alan Rayment said that working at Council would provide the trainees and apprentices with valuable experiences that would benefit the whole of community. 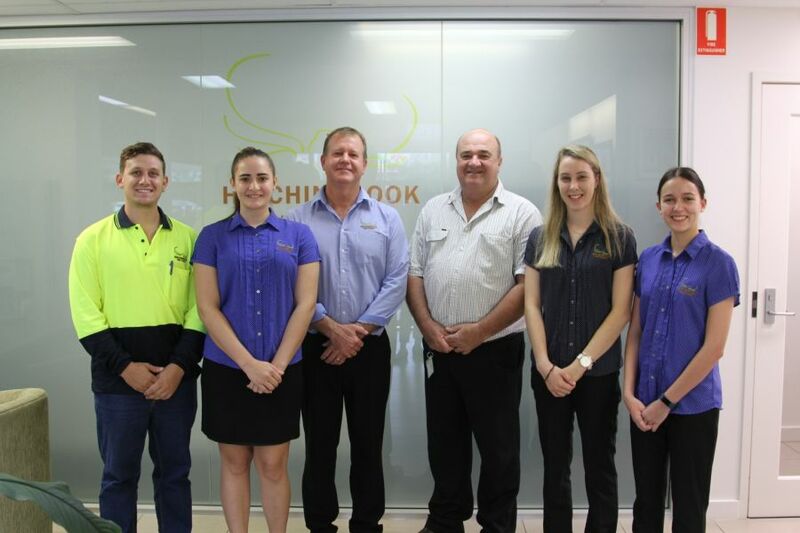 Of the 11 trainees which took part in Council’s first intake of trainees and apprentices in 2016, nine have gone onto full time employment in their respective fields and one has commenced a higher education program. Born in Western Australia, Ashleigh moved to Ingham at a young age and graduated from Gilroy Santa Maria College in 2017. Ashleigh has experience in lychee picking and working at KFC. 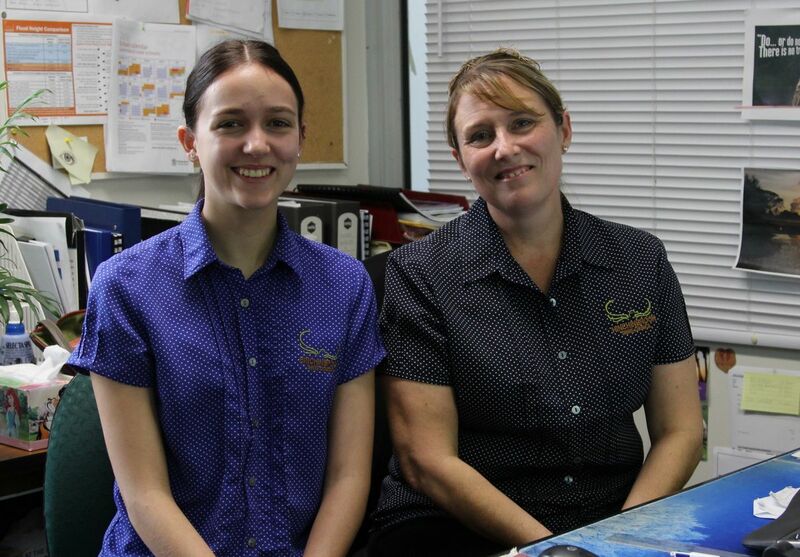 Ashleigh will be shadowing Charmaine Robinson as she learns her role as Council’s Customer Service and Records Trainee. Born and bred in Ingham, Sean has experience in construction and maintenance. Sean will be shadowing Parks and Gardens Management Officer Colin Dallavanzi as he learns his role as Council’s Parks and Gardens Apprentice. 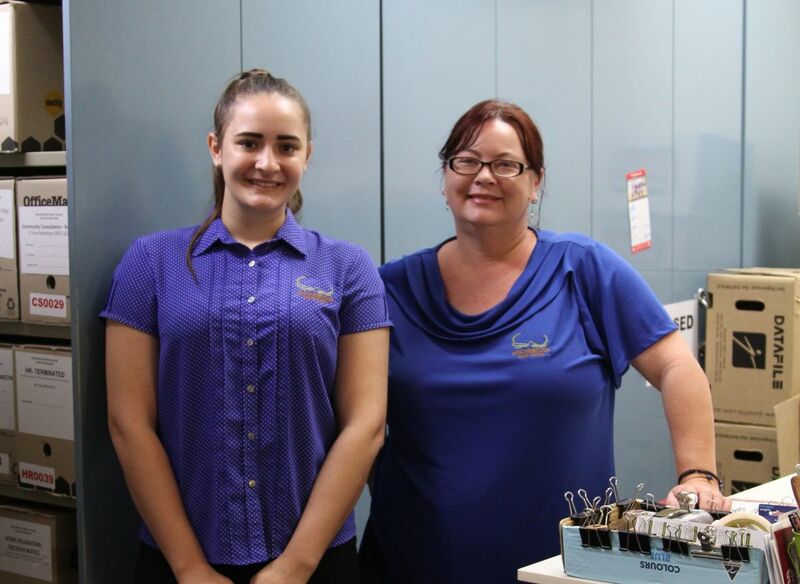 Kristie is a recent graduate from Ingham State High School and was born and raised in Ingham. Kristie is “keen to assist the community and ensure that Ingham thrives”. 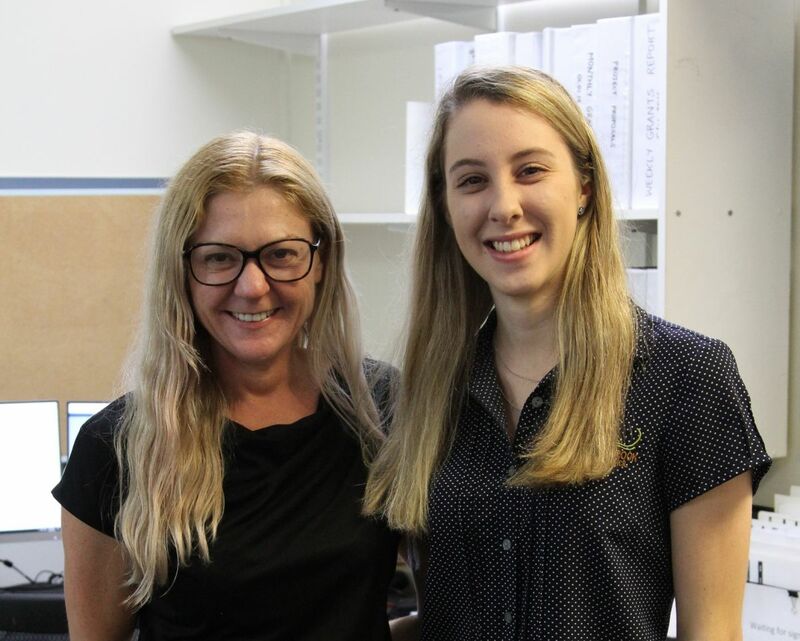 Kristie will be shadowing Jodie Harpin as she learns her role as Council’s Finance Trainee. Georgia, born and raised in Ingham, recently graduated from Ingham State High School and is a proud “cane farmer at heart”. Georgia has experience working at McDonalds, KFC and Casa Pasta in Ingham. Georgia will be shadowing Kerry Matthews as she learns her role as Council’s Development and Planning Trainee.